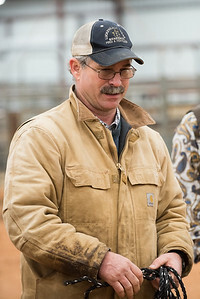 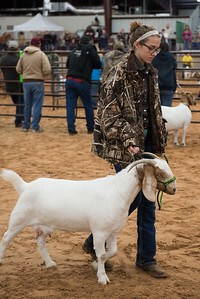 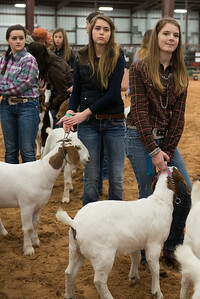 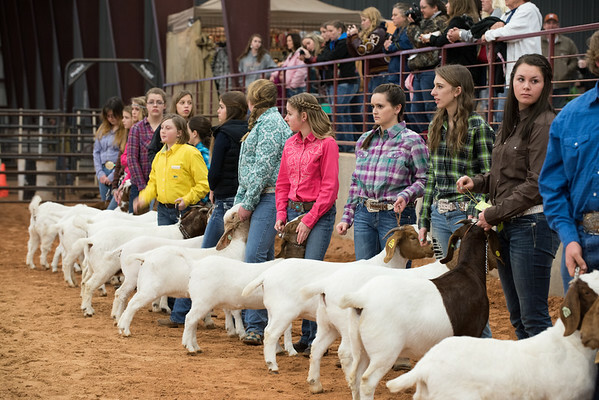 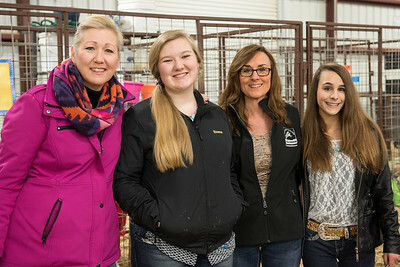 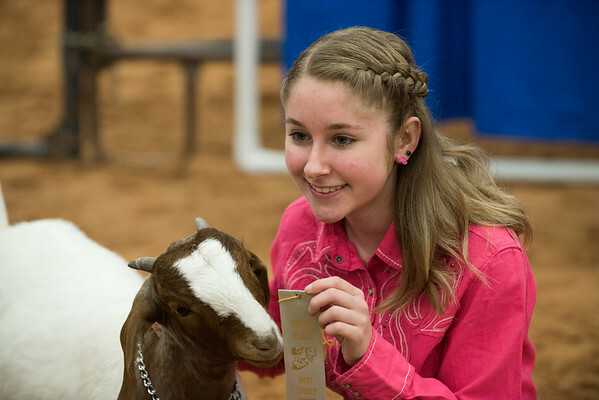 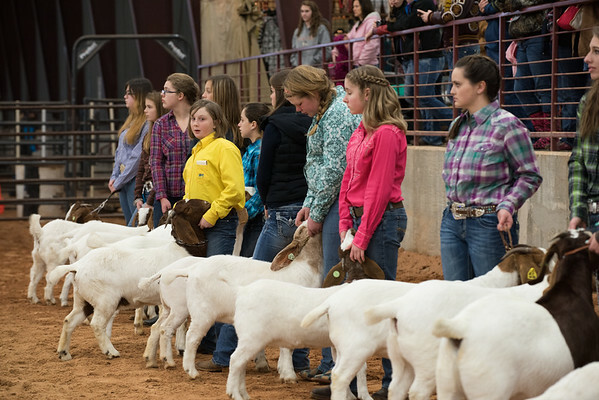 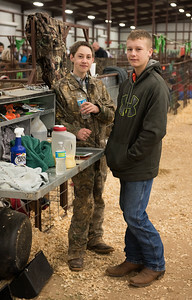 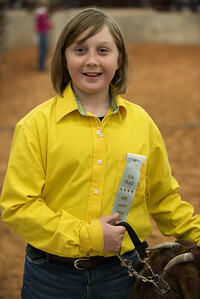 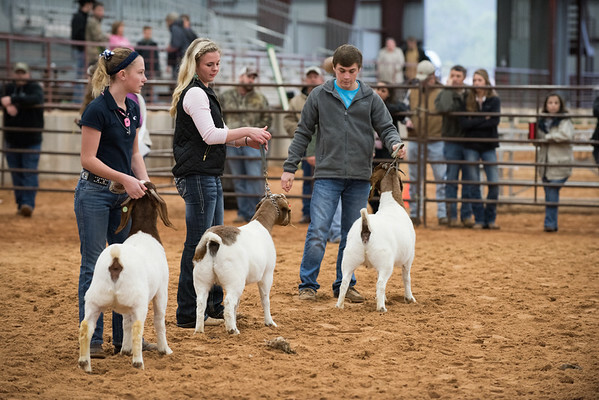 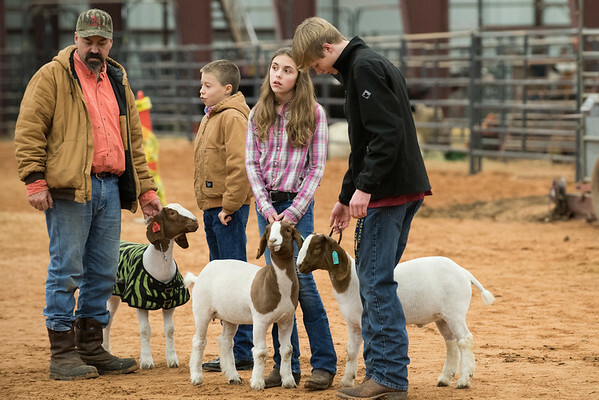 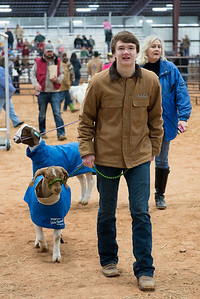 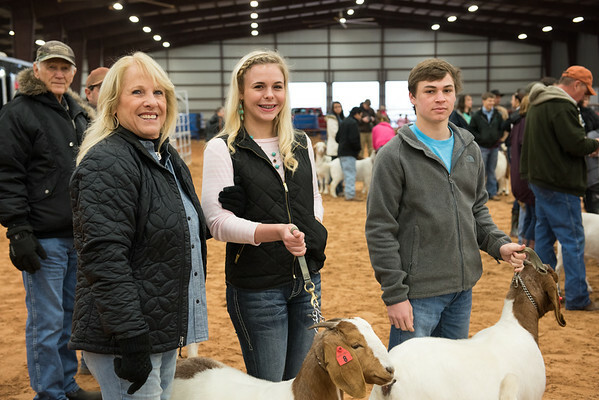 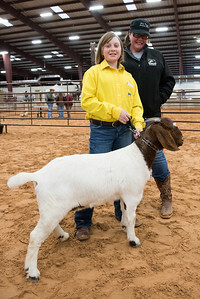 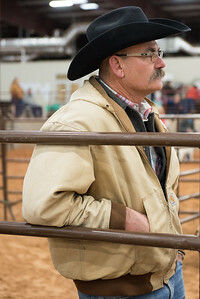 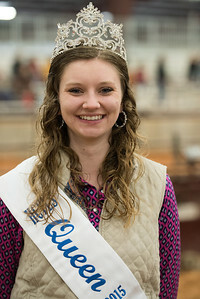 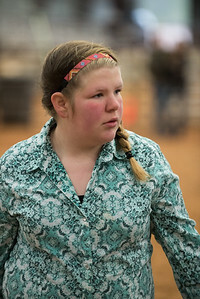 Photos taken at the Hays County Livestock Show, January 22-24, 2015 in Dripping Springs Ranch Park, Texas. 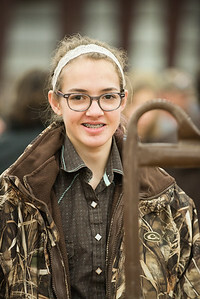 You are welcome to download and print these yourself for personal use. 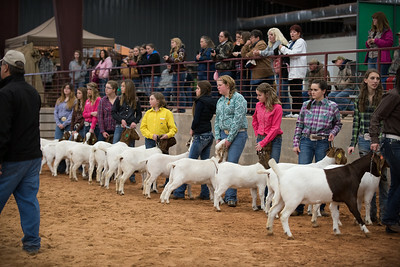 All proceeds from any sales via this site will be donated to Dripping Springs 4-H Club. 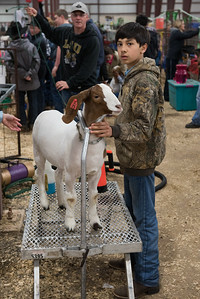 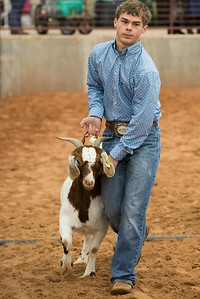 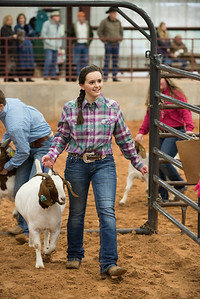 You can find photos from the show auction at http://davewilson.smugmug.com/4-H-Events/Hays-County-Show-Auction-2015/.